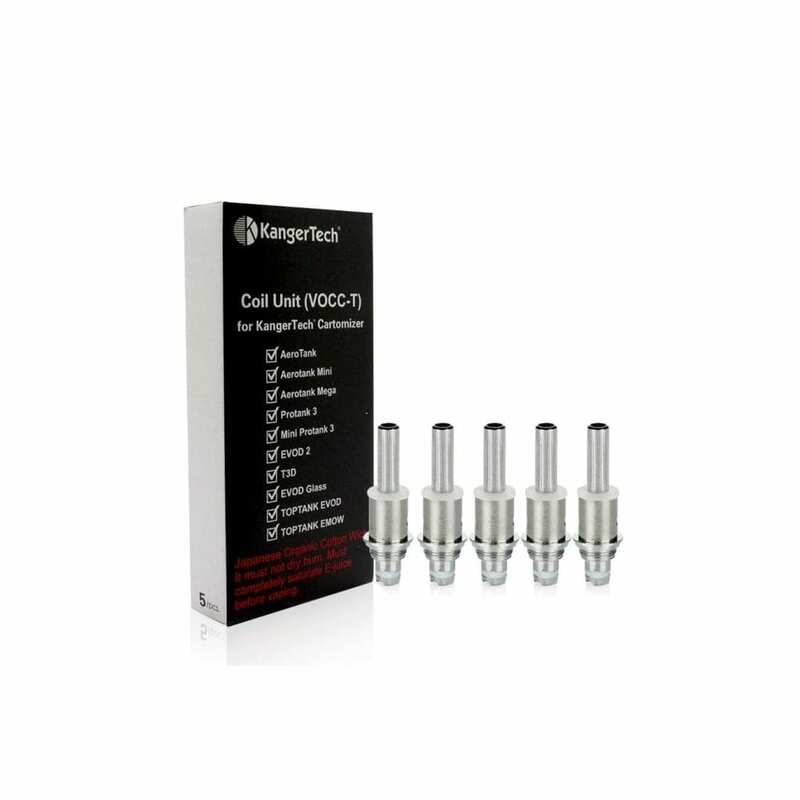 The KangerTech T3D is a dual-coil clearomizer that brings upgraded flavor and vapor production to low-wattage eGo-threaded vaping devices such as the Joyetech eGo series, the Innokin SVD, the SMOK SID and the VIsion Spinner. The T3D clearomizer provides a dramatic upgrade over the original clearomizer included with your vaping device, and it significantly improves your device’s vaping performance without increasing the battery draw thanks to its high-resistance coil design. 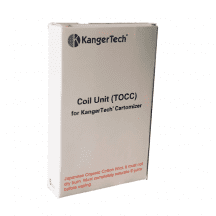 If you’re on the hunt for replacement KangerTech VOCC-T coils, you can find them right here. At Vapors Planet, we proudly ship all orders for free, and we guarantee that our coils are always authentic. 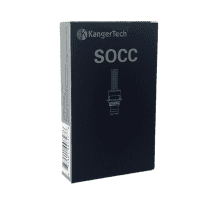 What’s Special About the KangerTech T3D Clearomizer? A chrome-plated brass mouthpiece brings a vastly improved mouth feel compared to tanks with plastic tips. High-resistance dual-coil design improves vapor production and flavor without increasing battery draw. 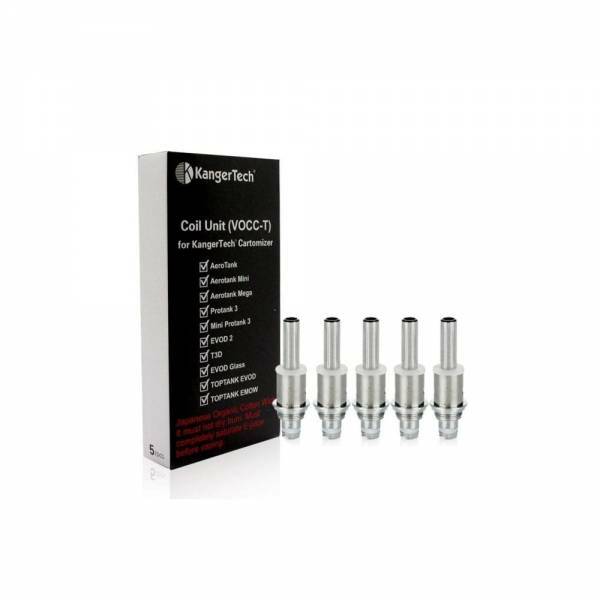 Provides 2 ml of e-liquid storage for all-day vaping. Simple refilling and coil replacement. 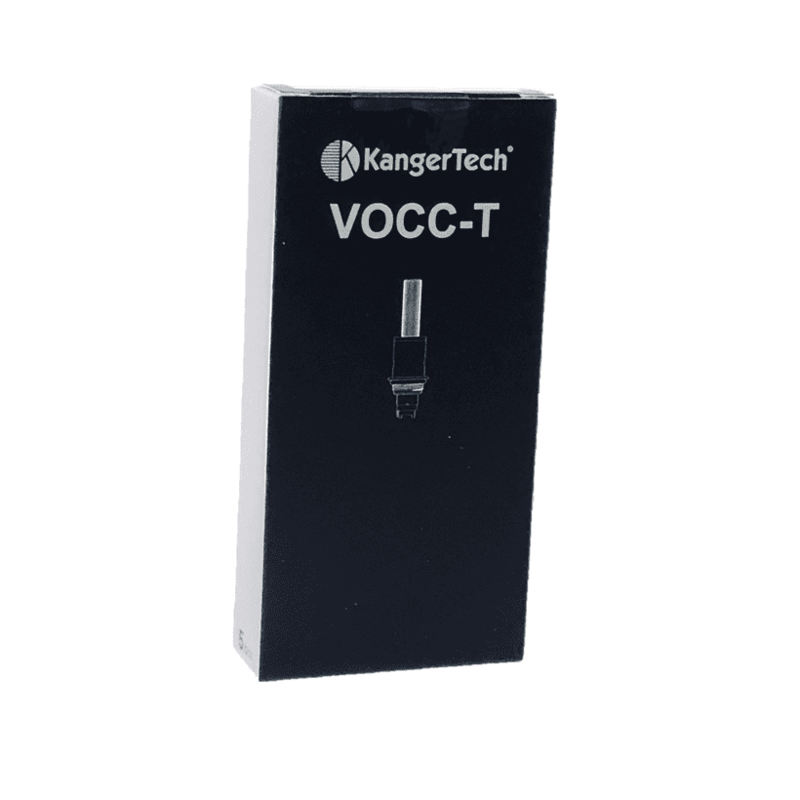 Note: KangerTech VOCC-T coils are compatible with other tanks including the EVOD 2, EVOD Glass, Protank 3 and Aerotank series. 1.8-ohm coil: For mouth-to-lung inhaling. 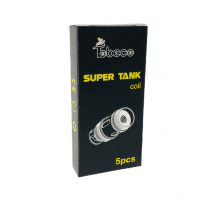 Dual-coil design enhances flavor and vapor production. Works best within a range of 3.7-4.5 volts.